Browse our site for top quality products and services! Our Lawn & Garden department has ALL the Scott's products you need for a GREEN SPRING, from lawn seed, fertilizer and Turf Builder, to a variety of potting soil for your home or garden. 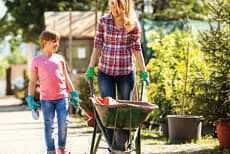 Kortendick Ace Hardware is also offering great deals and sales of lawnmowers, leaf blowers, trimmers and edgers to use in maintaining your lawn and garden. 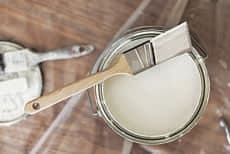 Save on a variety of products in our Paint Department, such as Zinsser Primer Sealer, Rust-Oleum paints, Aquaphalt Black Water-nbased Asphalt Á Concrete Repair, and Werner's step and extension ladders. 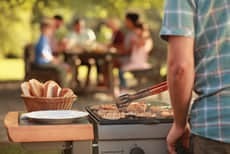 Impress your guests at birthdays, ballgames and holidays with juicy burgers, veggie skewers and more – all cooked to perfection on your new outdoor grill from Ace Hardware. Have your door and window screens repaired at Kortendick Ace Hardware and Let in the sun AND the fresh air! Let Ace Hardware help with your Spring Cleaning! 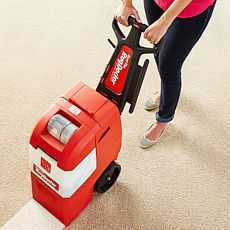 You can rent carpet steam cleaners along with carpet solutions and other floor cleaning products. 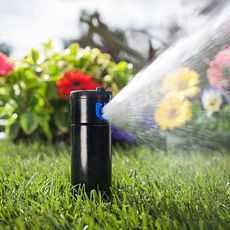 Let Kortendick Underground Irrigation Systems help keep your lawn and garden looking its best with the installation or repair of lawn sprinklers, timers, sprinkler heads and other irrigation products. 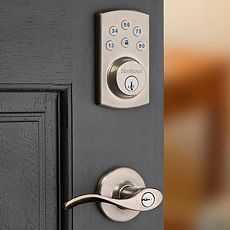 Regardless of where you bought them, let our expert staff re-key your doorknobs and deadbolts, and keep your home, family and belongings SAFE!. Kortendick Ace Hardware strives to be the leading hardware store in our community. Our fully stocked hardware store is the perfect place to come for all your hardware needs. 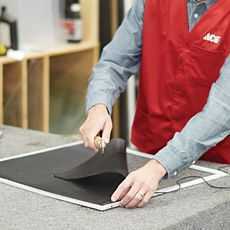 Whether your painting your house, fixing your mailbox, or building a deck, ACE is the place. We carry all the items you would expect in a hardware store like paint, tools, electrical, plumbing and hardware. Page Summary: Kortendick Ace Hardware offers craftsman tools, paint store, sprinkler systems and clark and kensington paint. Products and services such as key cutting, ace store, online hardware store as well as paint tools are also part of the scope of our business. 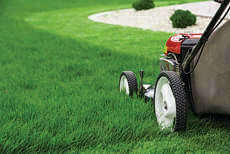 We also specialize in hardware tools, irrigation installation in Racine, Milwaukee, Franklin as well as Oak Creek WI. Other areas we serve include Kenosha, Cudahy, Greendale and Union Grove. We also service Sturtevant, Franksville and beyond.